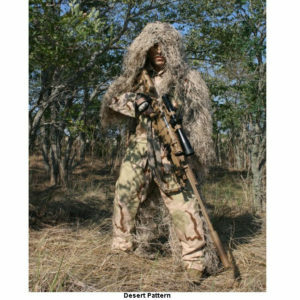 Snipers spend a lot of time laying or crawling on the ground. 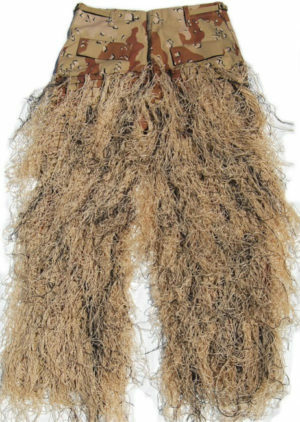 This is the reason the front of some sniper ghillie suits are left bare of ghillie suit material. 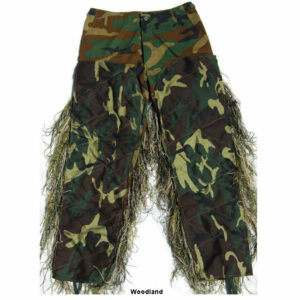 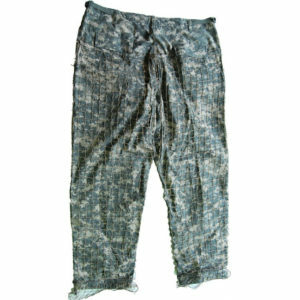 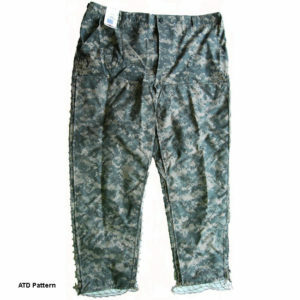 The sniper ghillie suit jacket and pants is a lightweight version of the BDU Sniper ghillie suit. 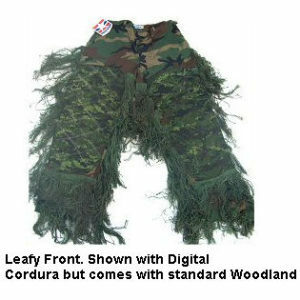 The BDU ghillie suit is built on a set of military battle dress uniforms (BDU) while the light duty sniper ghillie suit has heavy duty cordura sewn to the front of the suit. 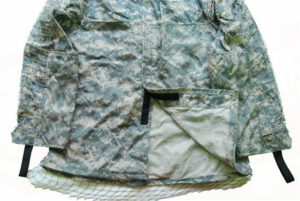 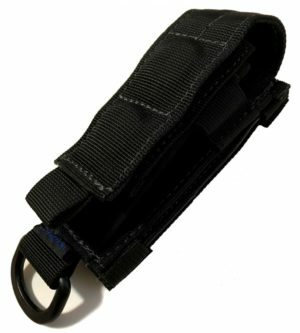 The light duty sniper jacket and pants is great for law enforcement, scenario games and varmint hunting. 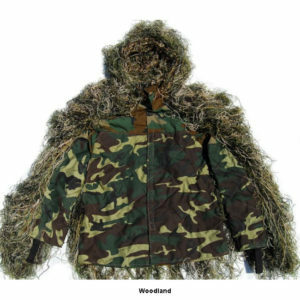 Military snipers usually prefer to get a kit and build their own ghillie suit. 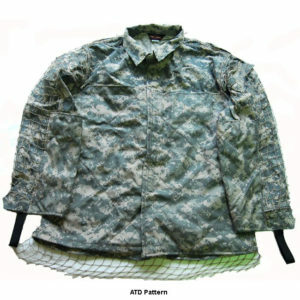 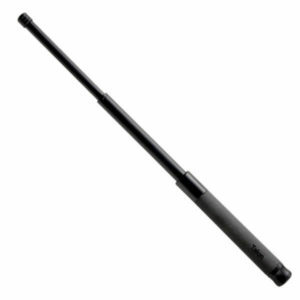 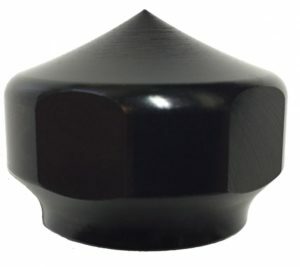 This allows total customization to your specific surroundings. 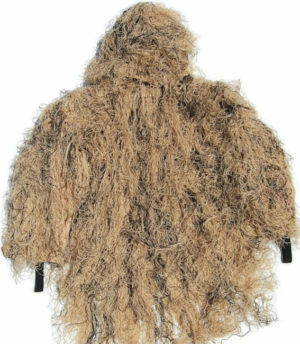 It also saves you money but it is time consuming and labor intensive to build your own suit, especially when you can get a ready to wear ghillie suit for not much more than cost of a ghillie suit kit. 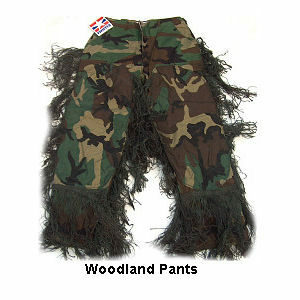 Ghillie suits are used most professionally by military snipers. 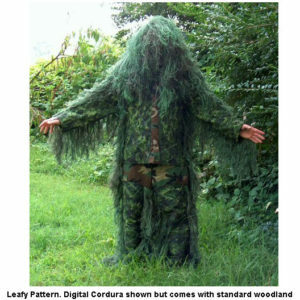 You may have seen pictures of military snipers looking more like a shrub than a human. 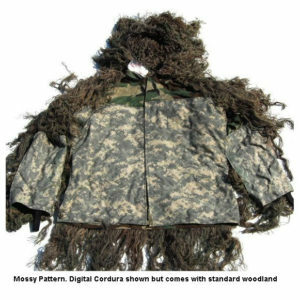 That is because nothing in nature has perfectly straight lines, and wearing a sniper ghillie suit makes them virtually invisible to the casual observer. 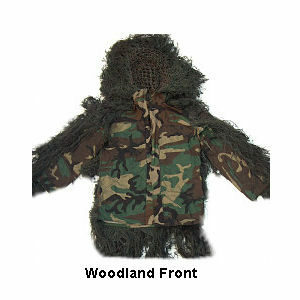 Even equipment like rifles and spotting scopes often betray concealed positions, so snipers also make little ghillie suits for their rifles. 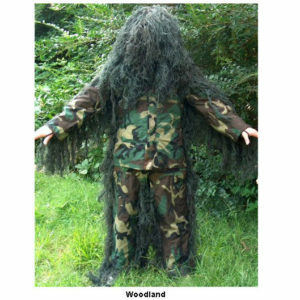 The human form is the most unnatural occurrance in nature and the sniper knows that with the proper camouflage like a military ghillie suit, someone can walk right by and not know he is there.